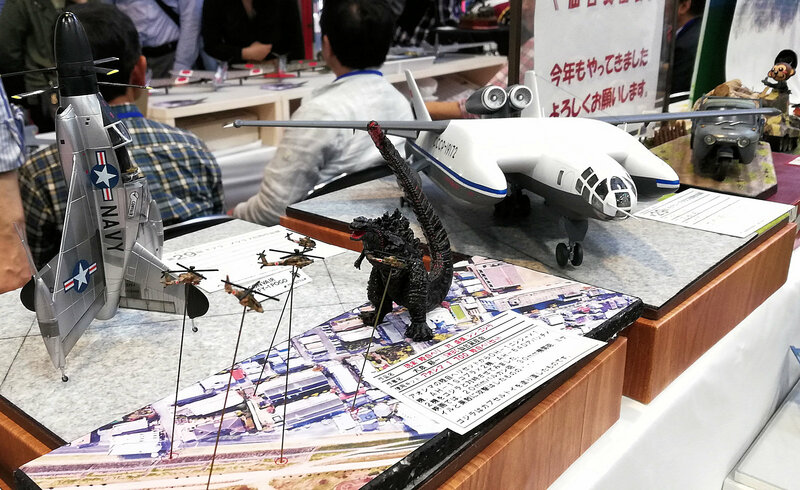 Where: Twin Messe Shizuoka, Japan. 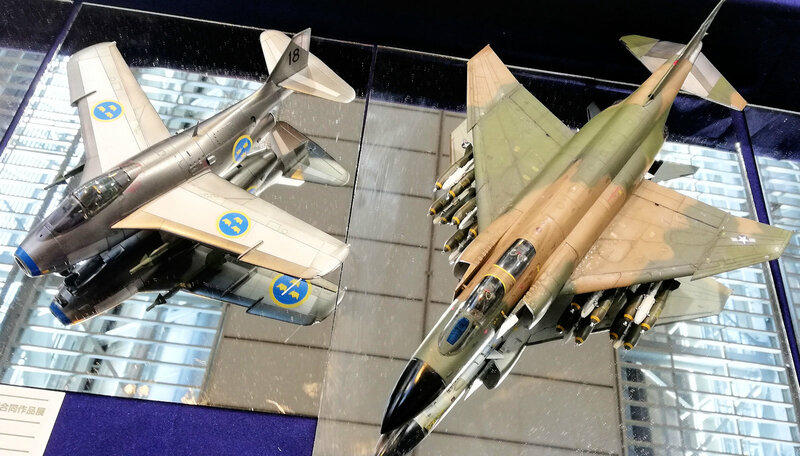 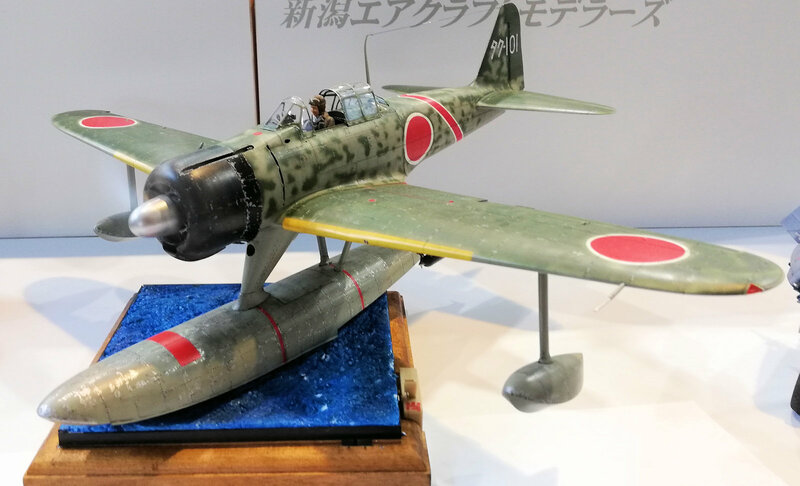 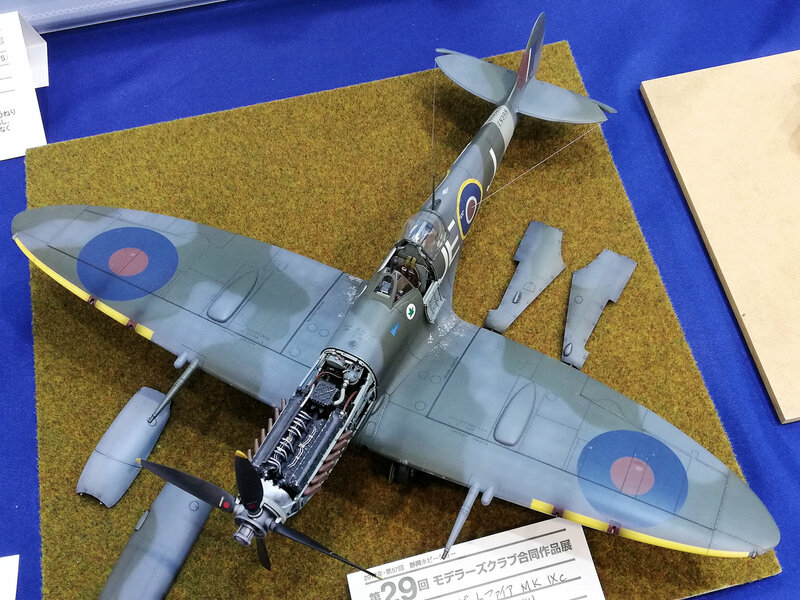 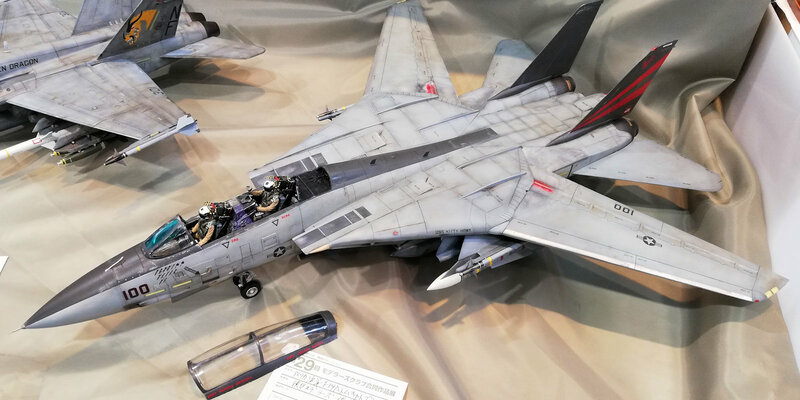 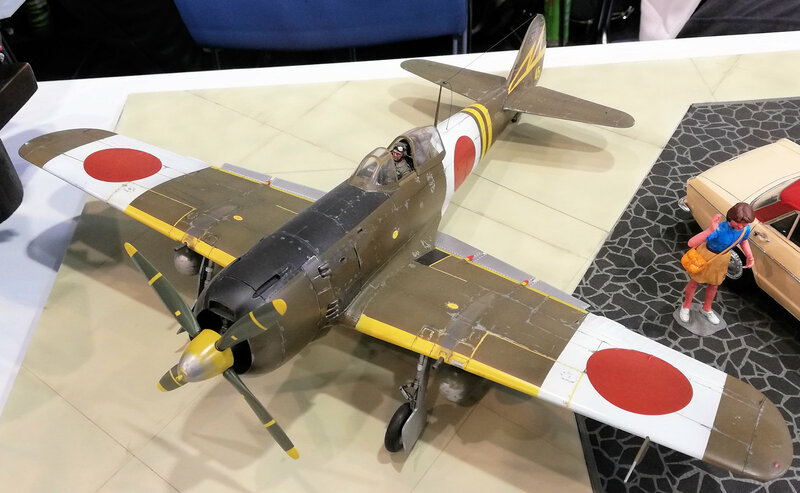 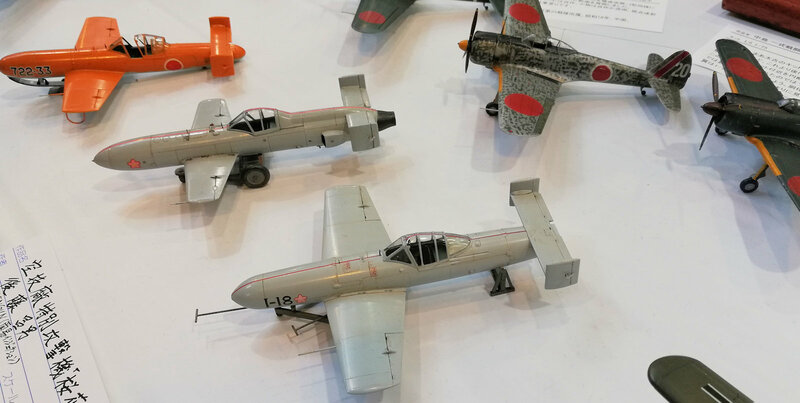 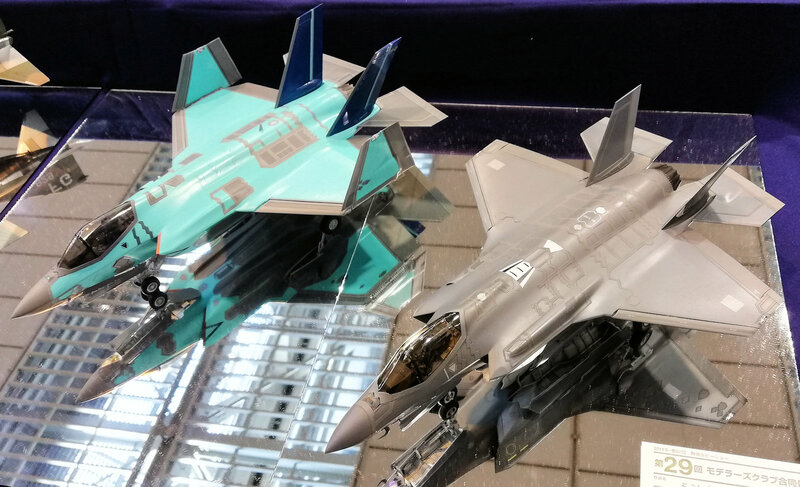 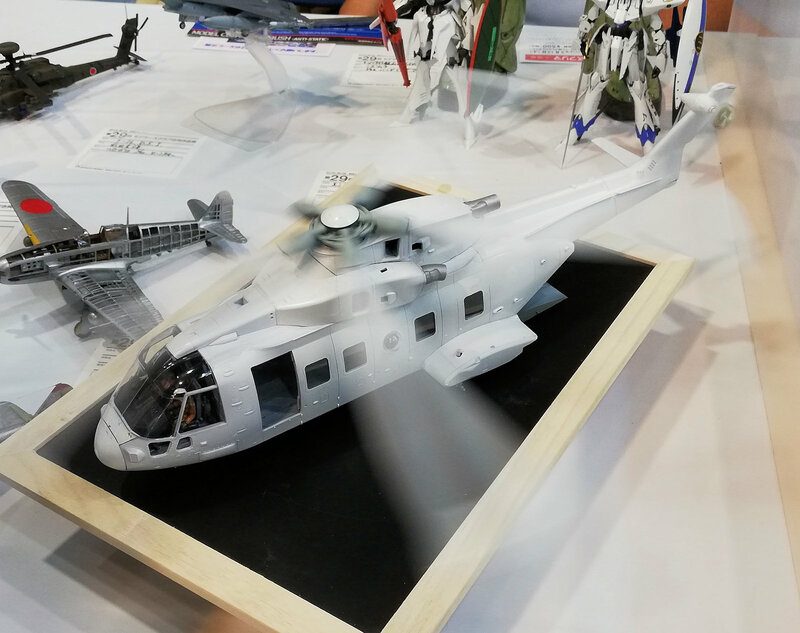 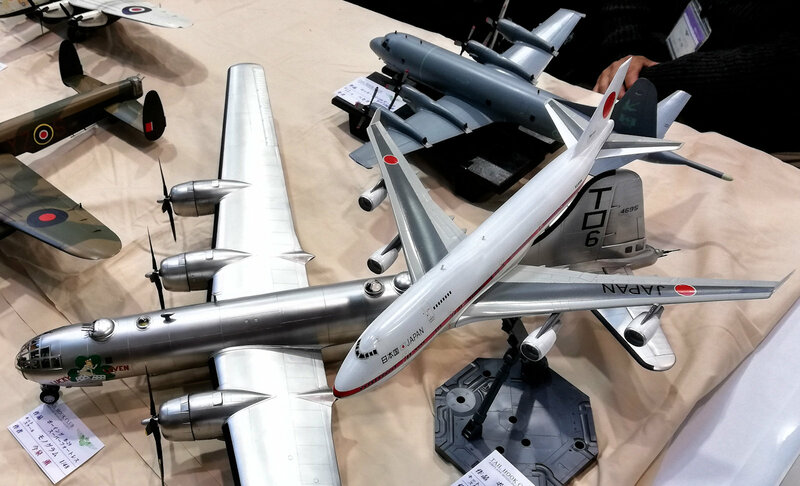 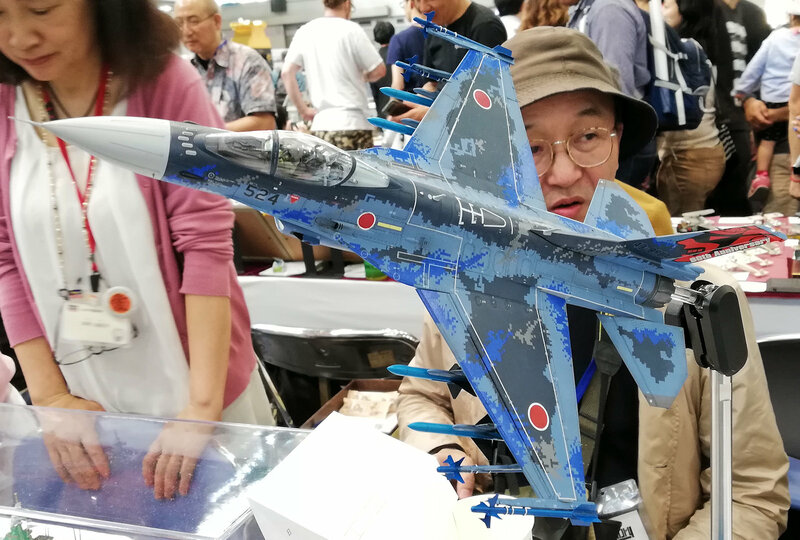 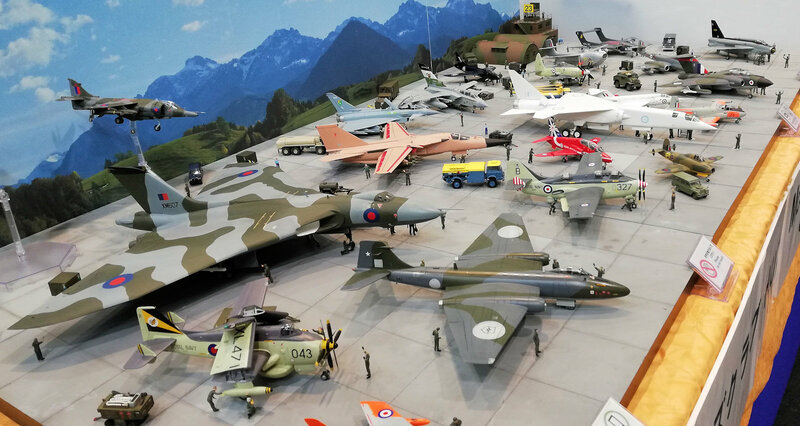 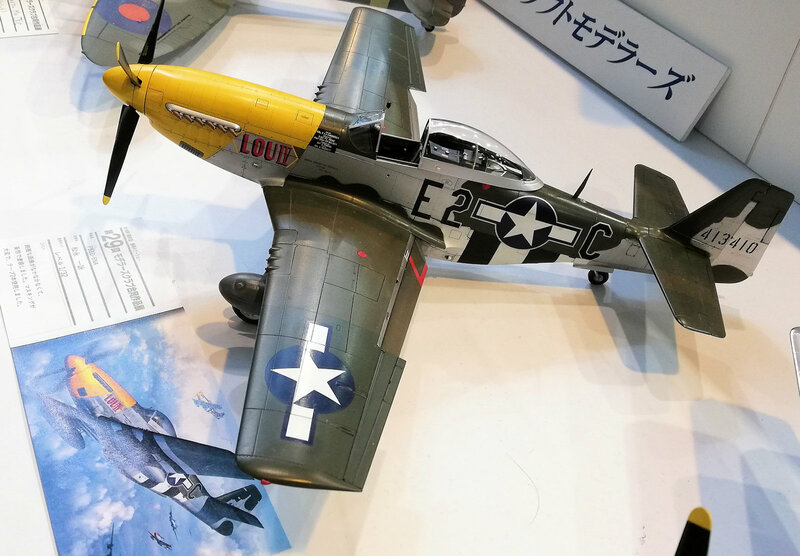 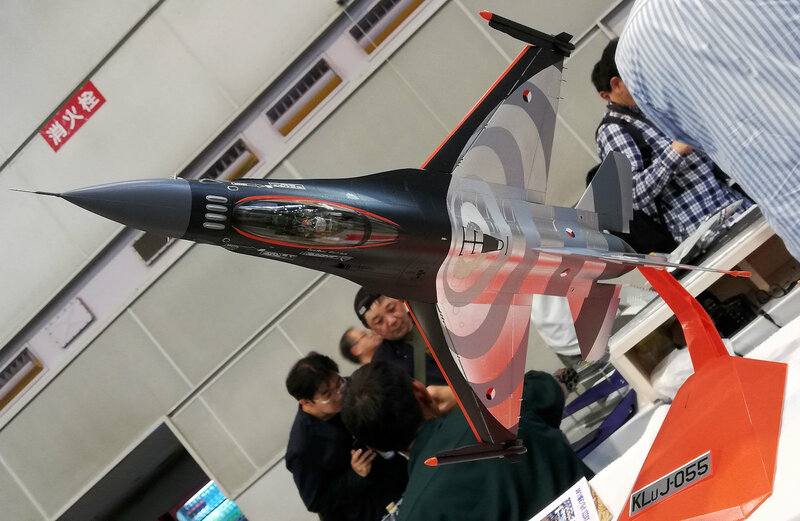 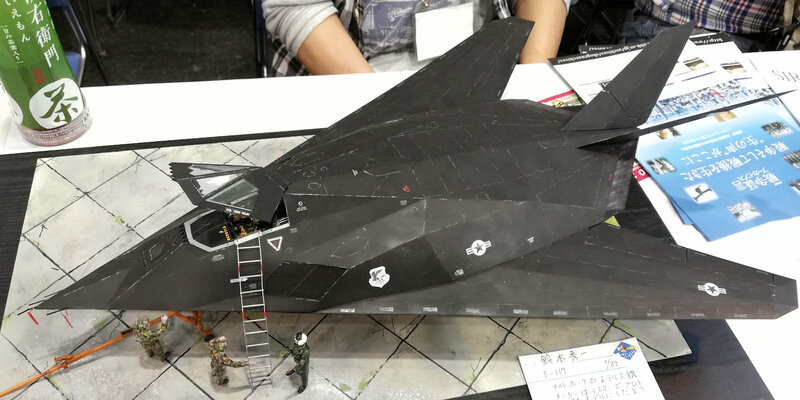 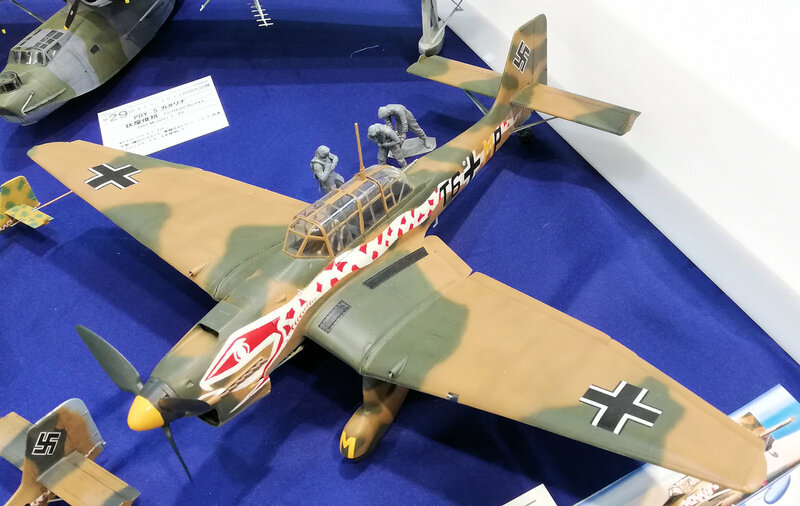 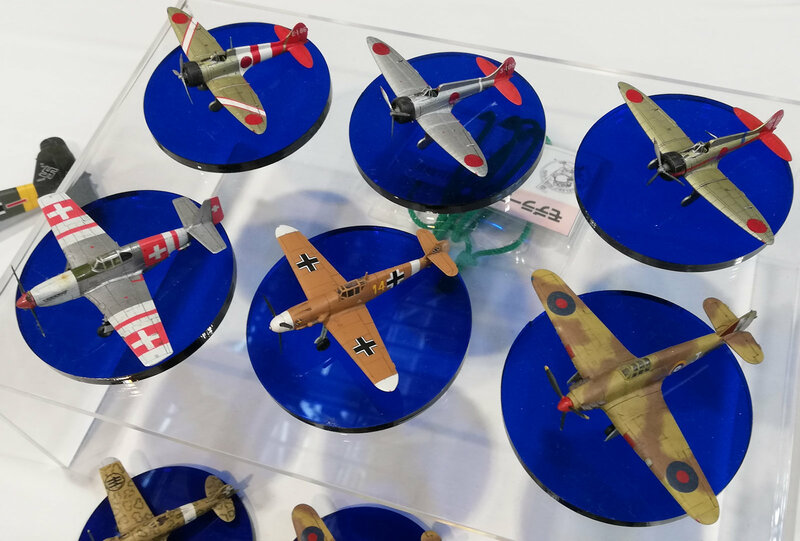 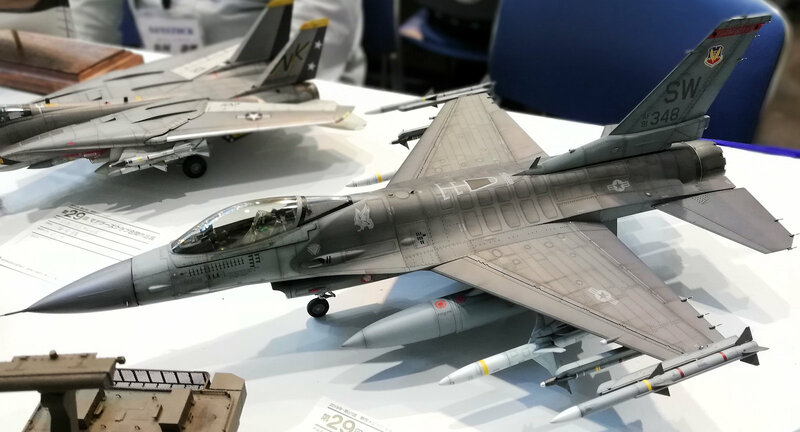 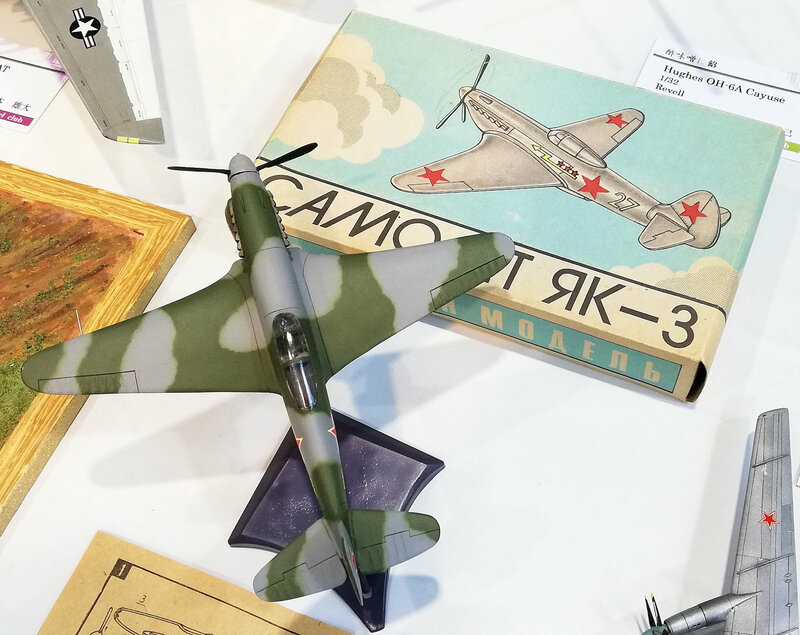 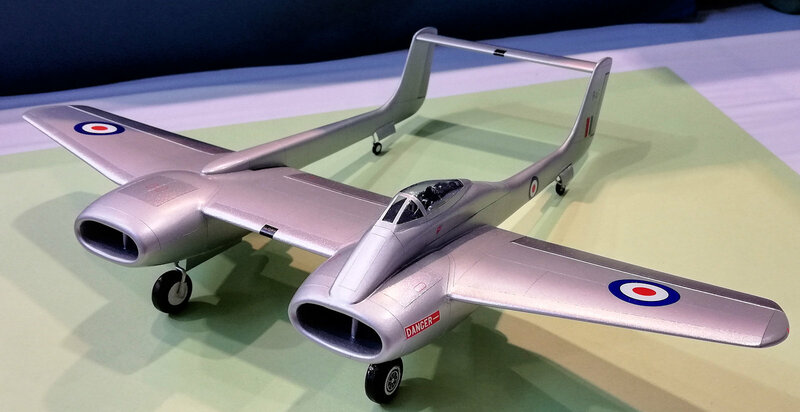 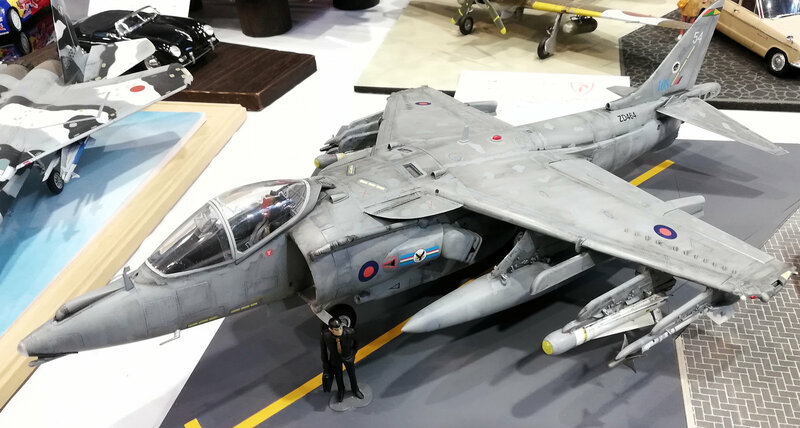 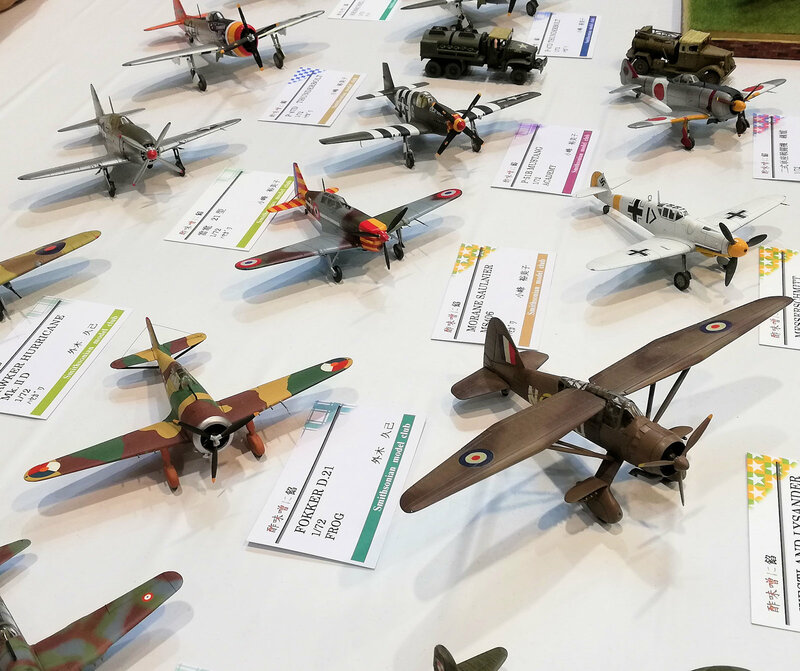 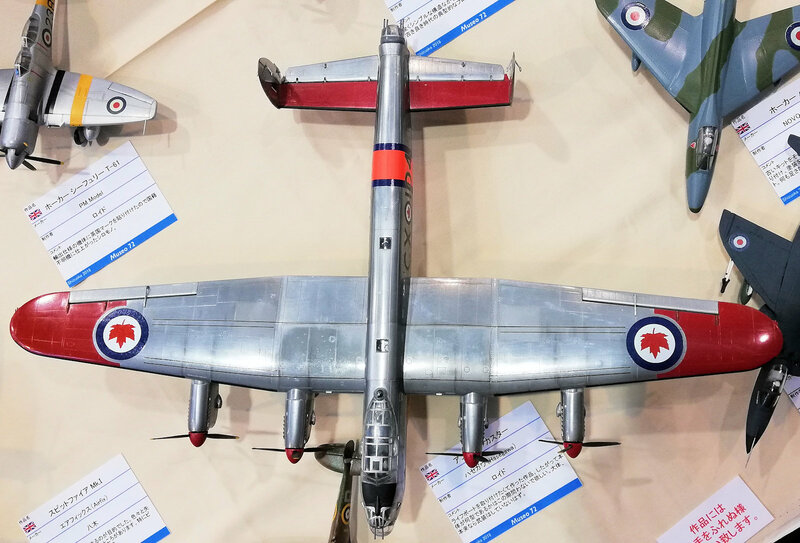 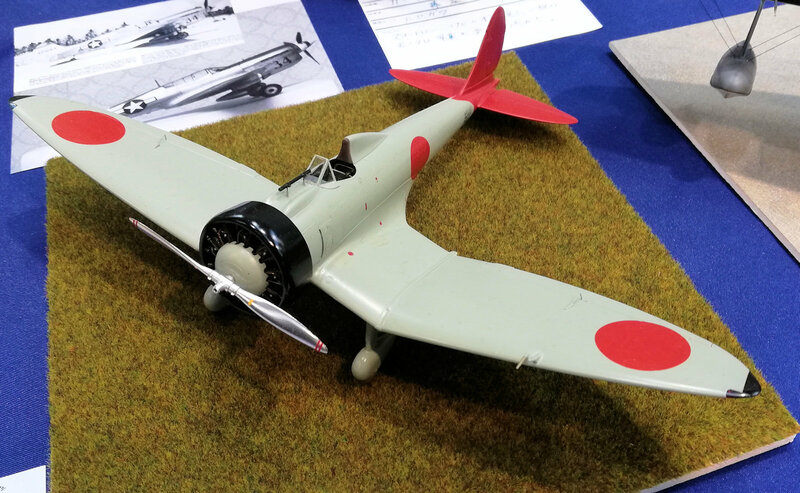 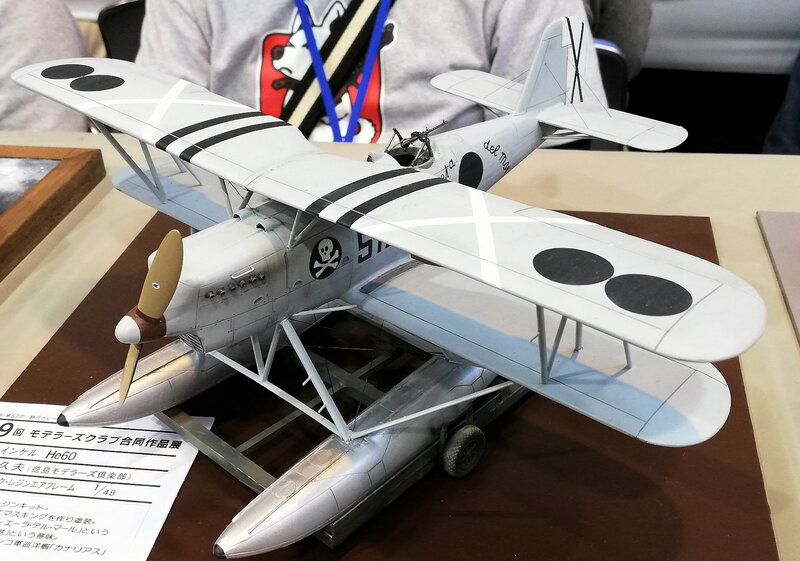 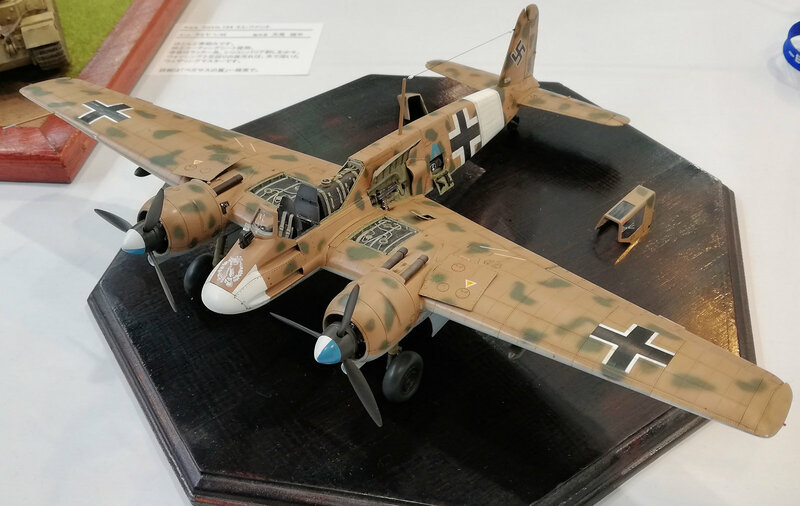 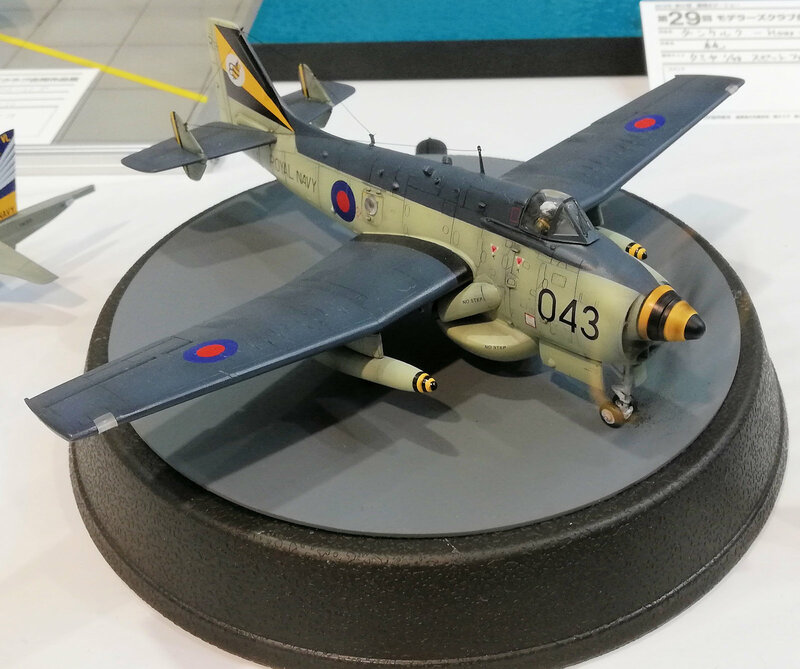 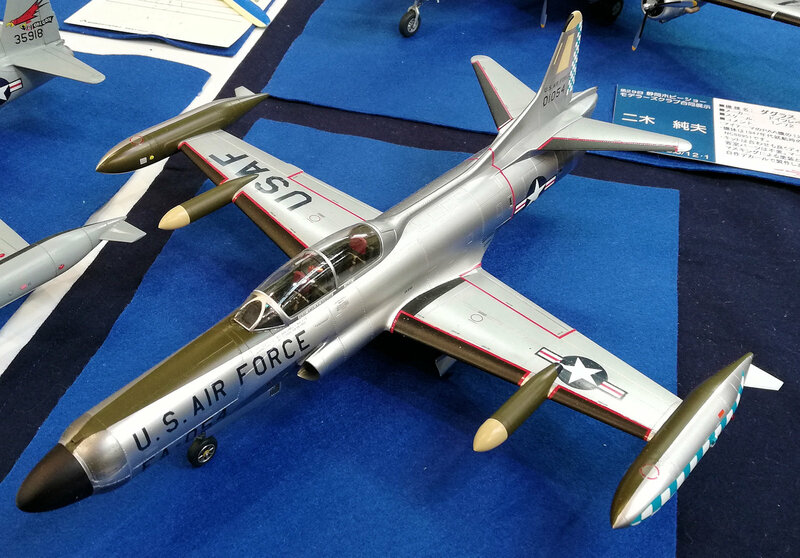 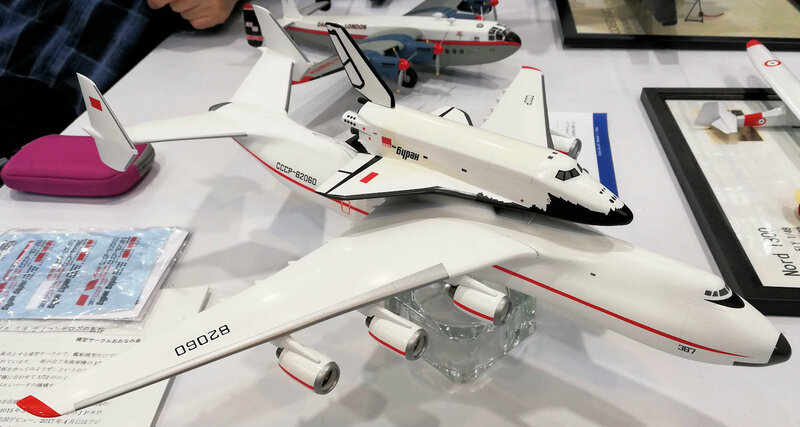 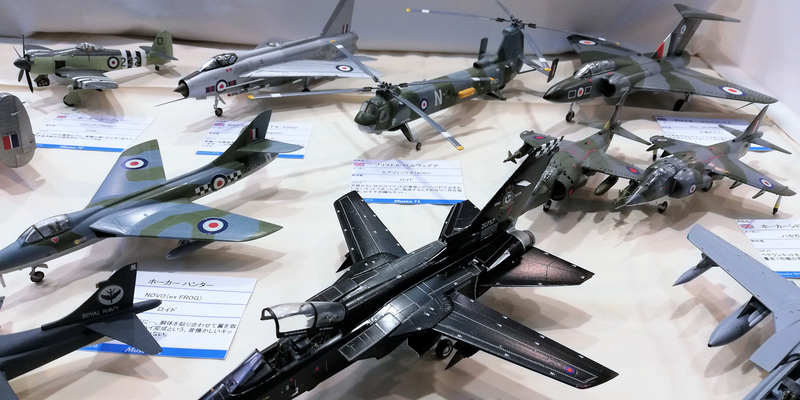 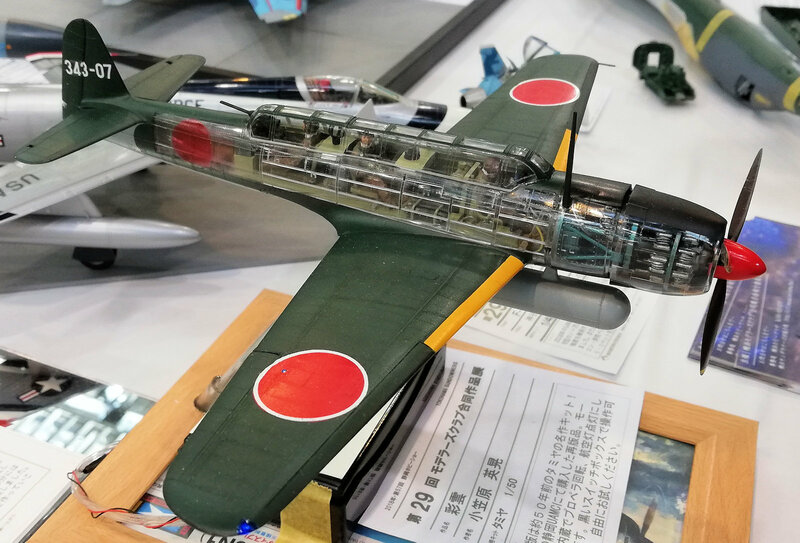 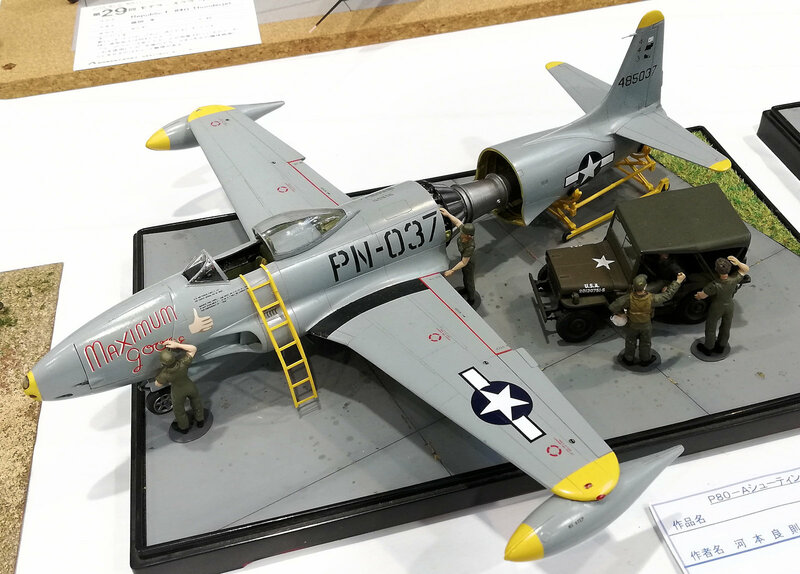 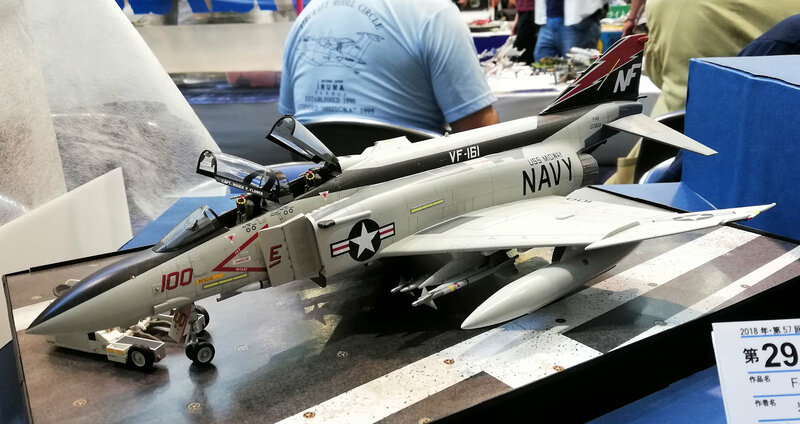 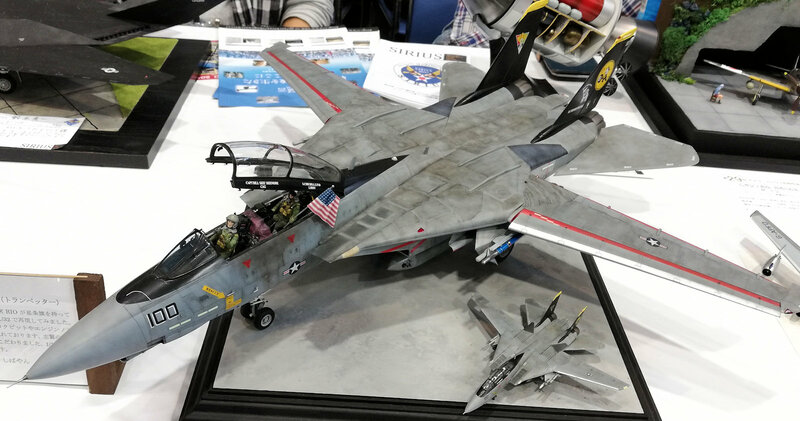 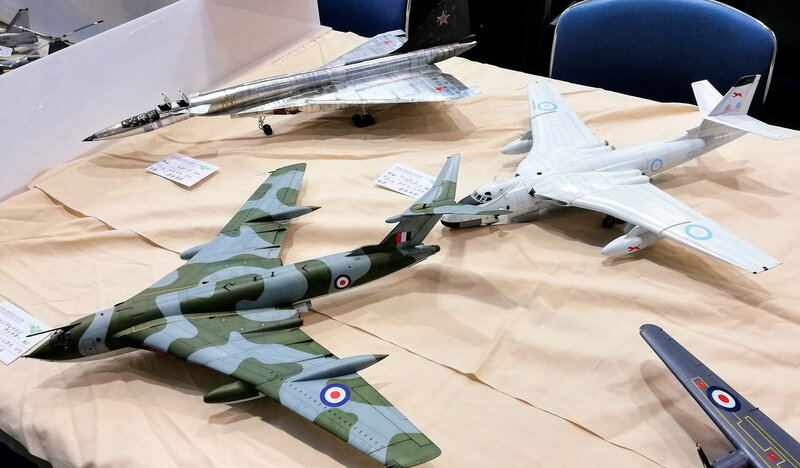 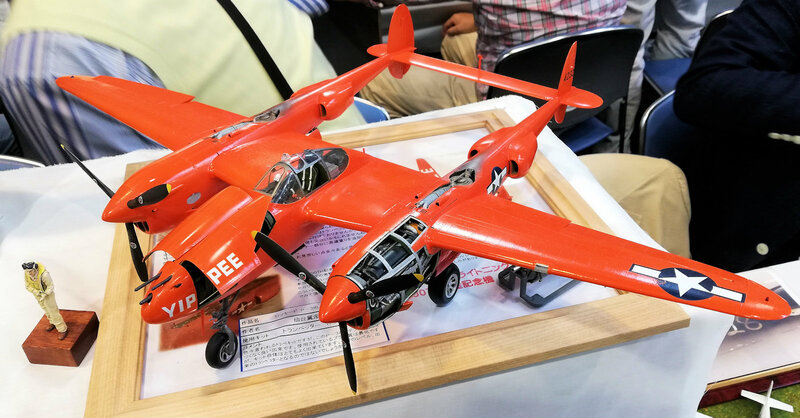 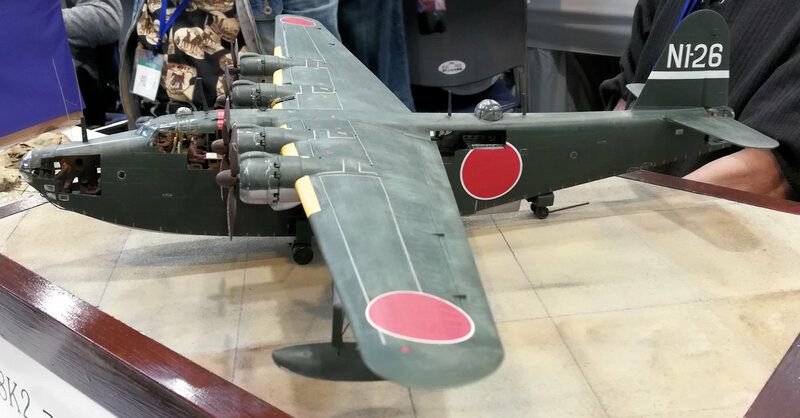 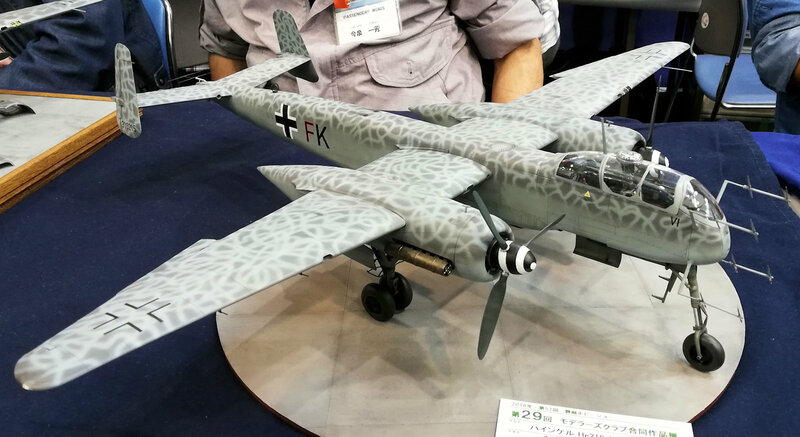 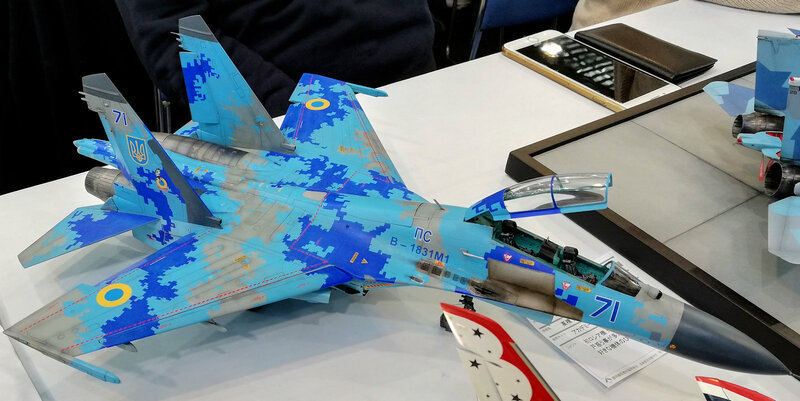 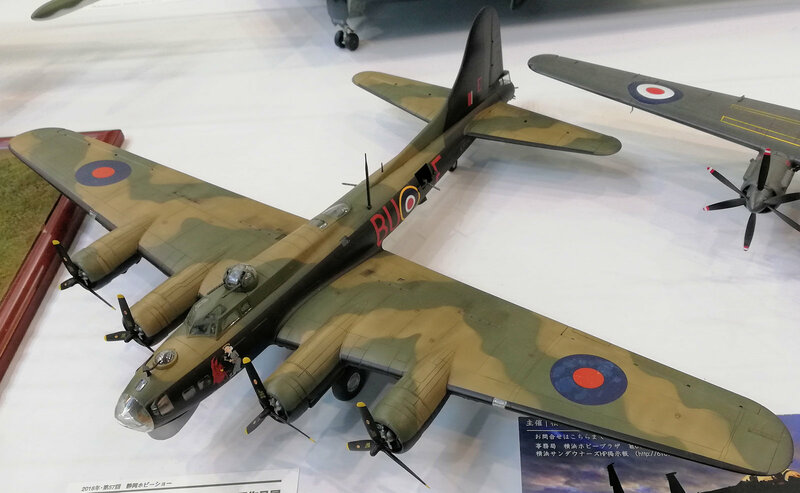 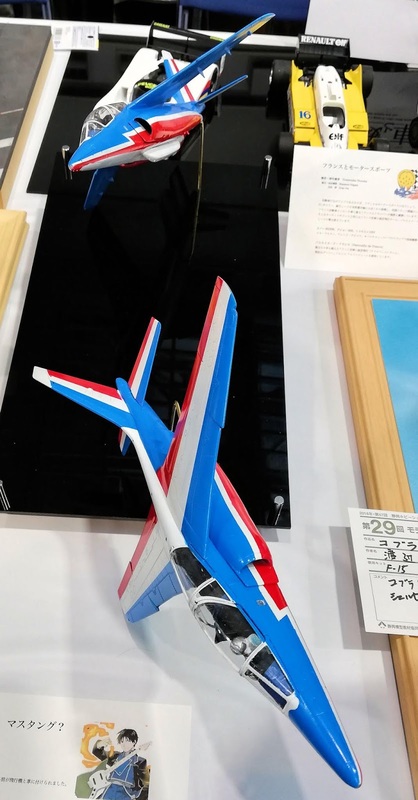 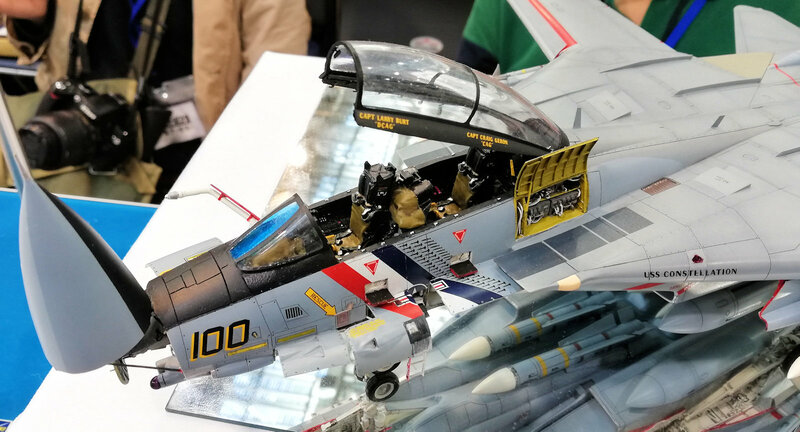 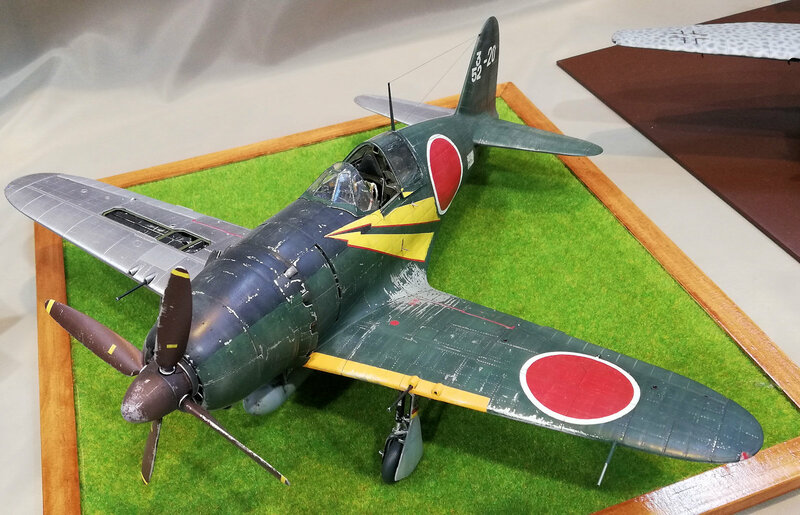 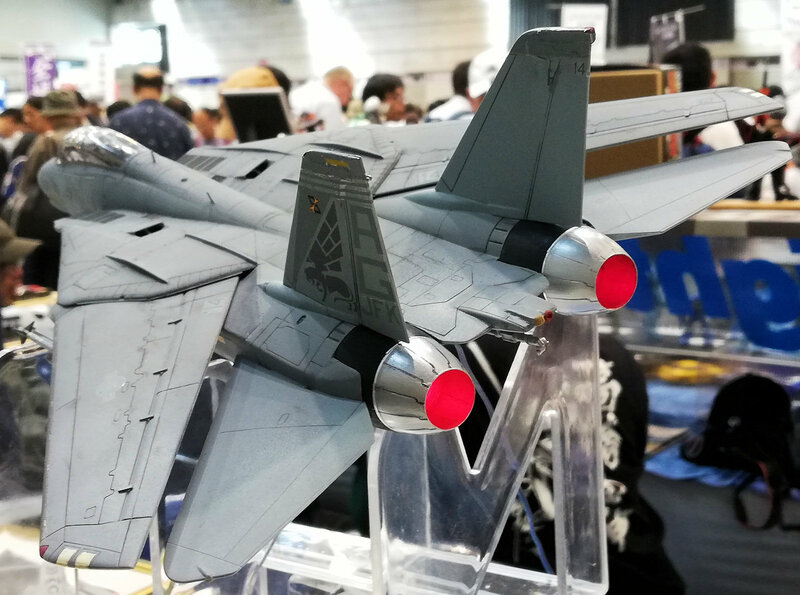 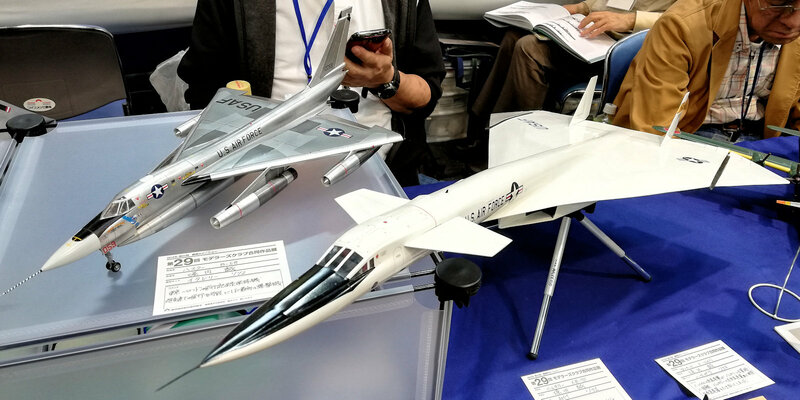 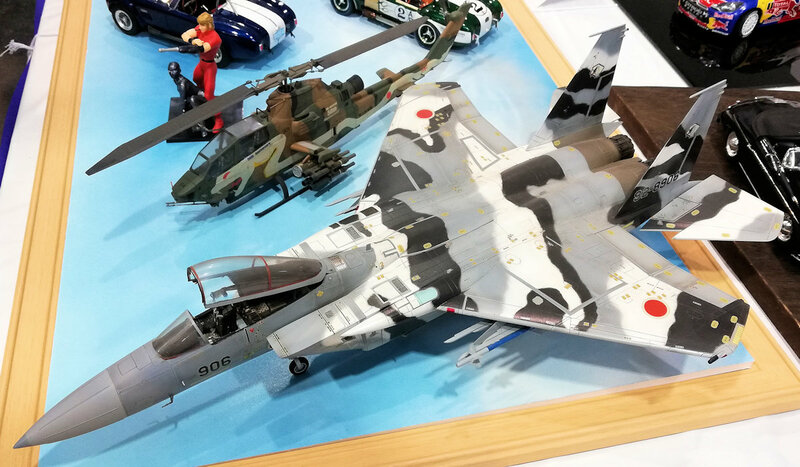 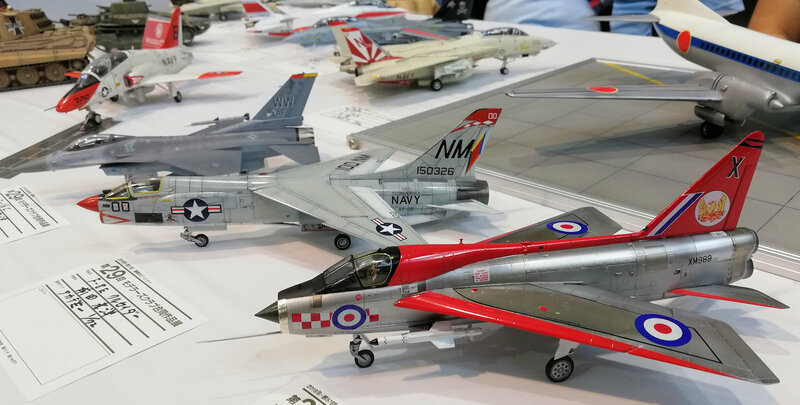 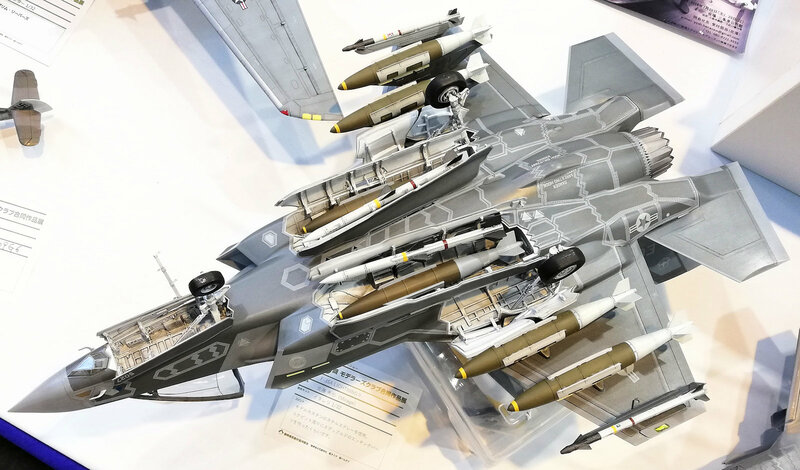 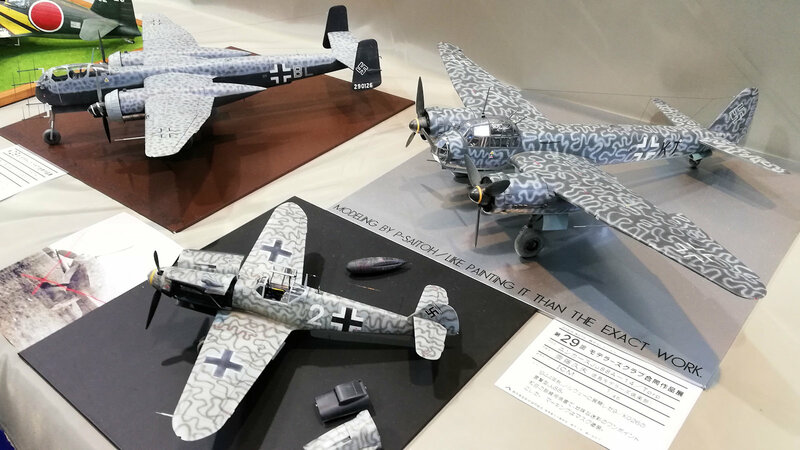 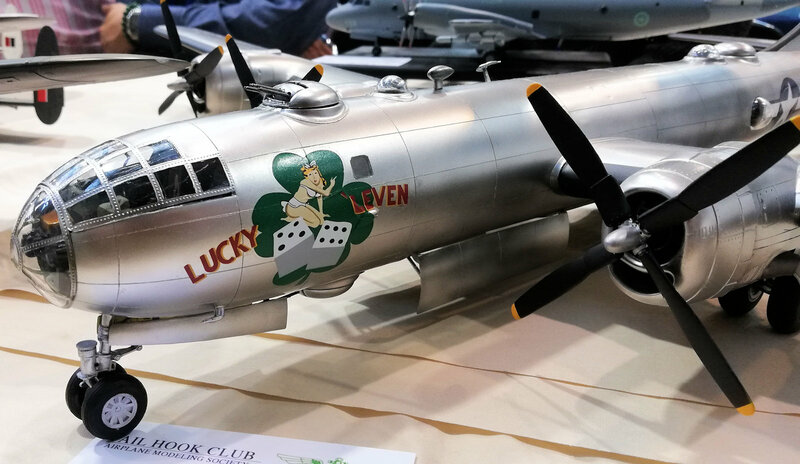 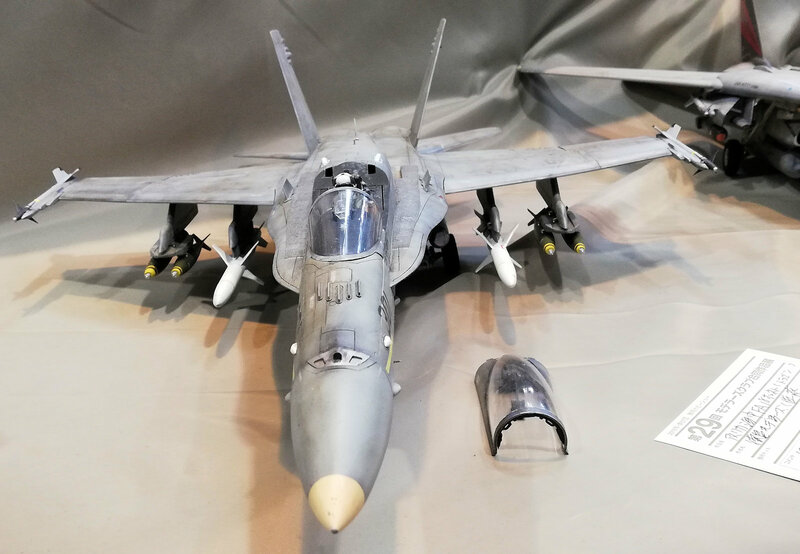 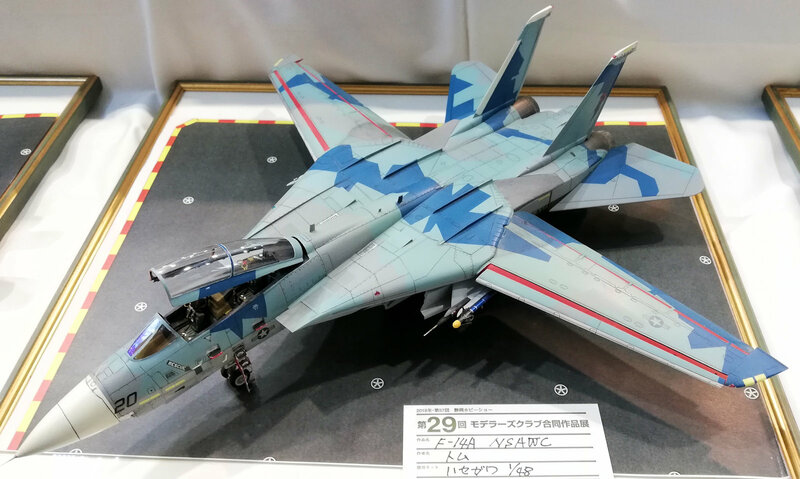 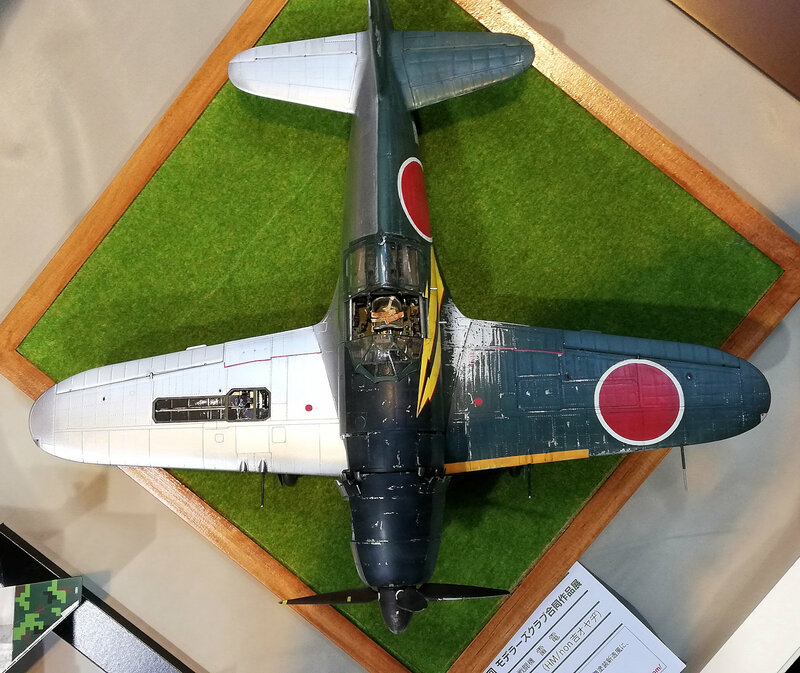 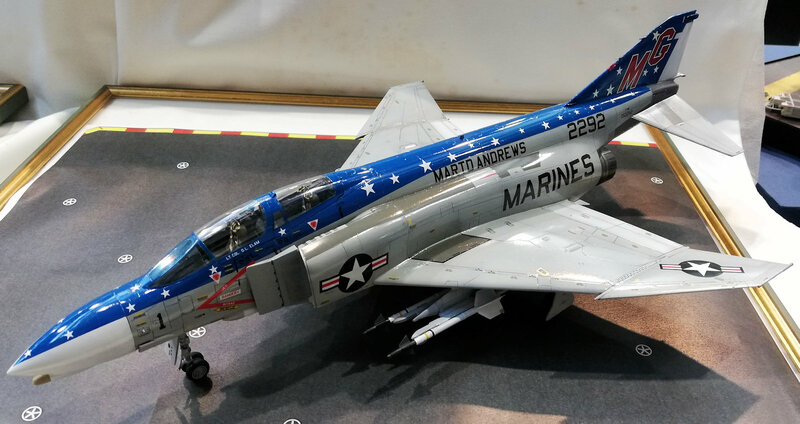 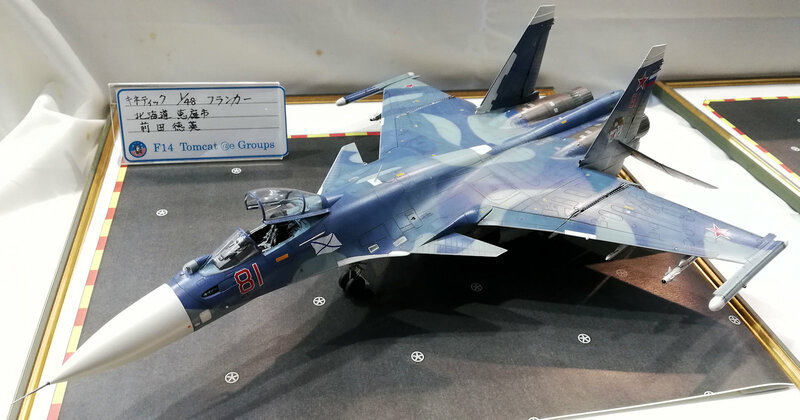 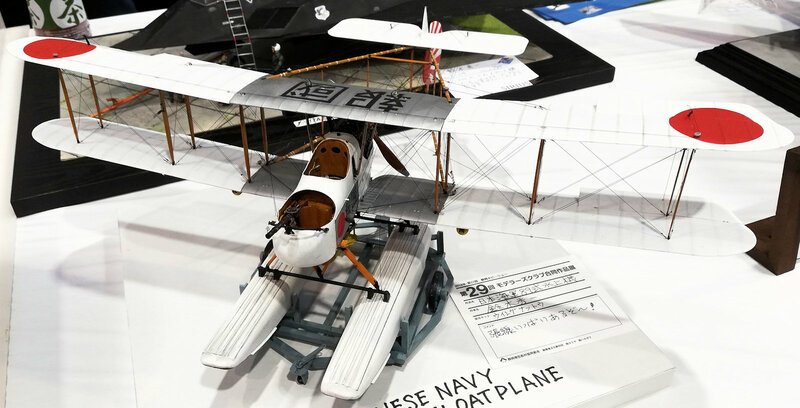 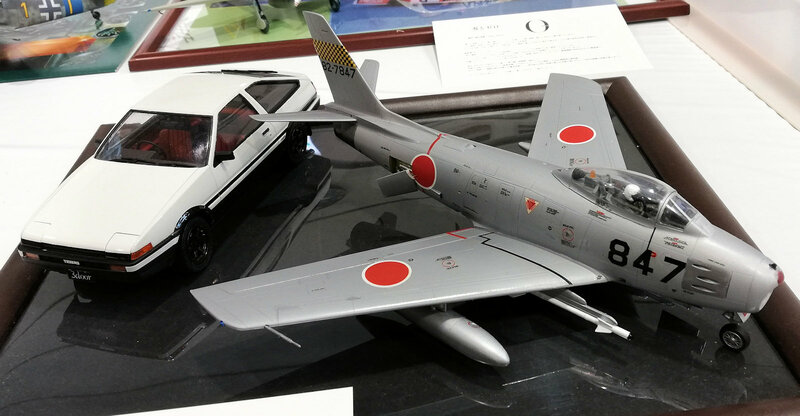 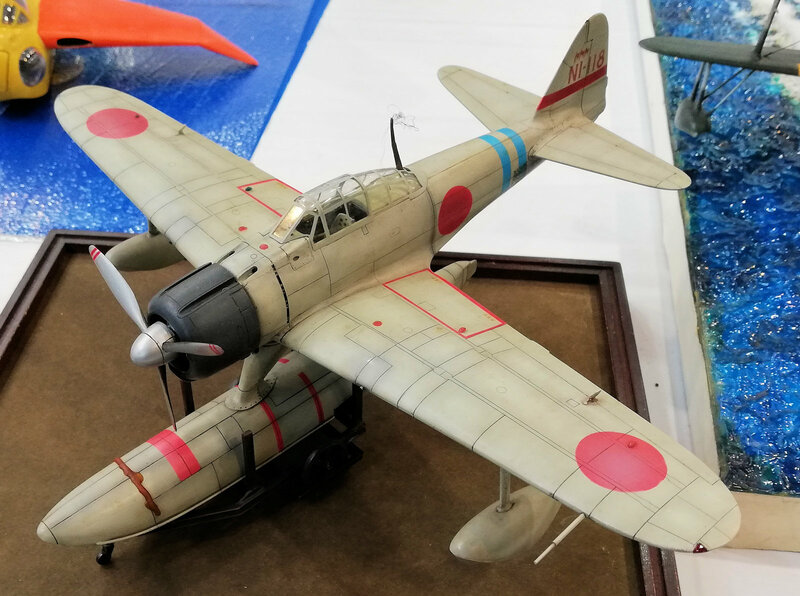 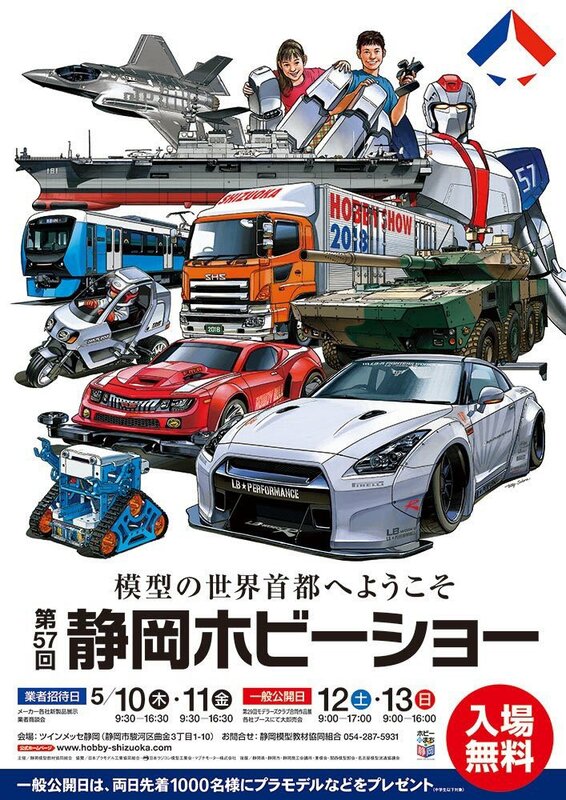 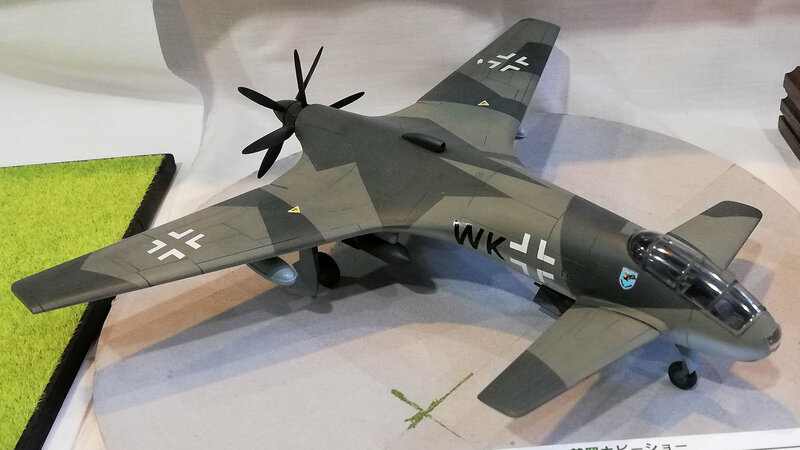 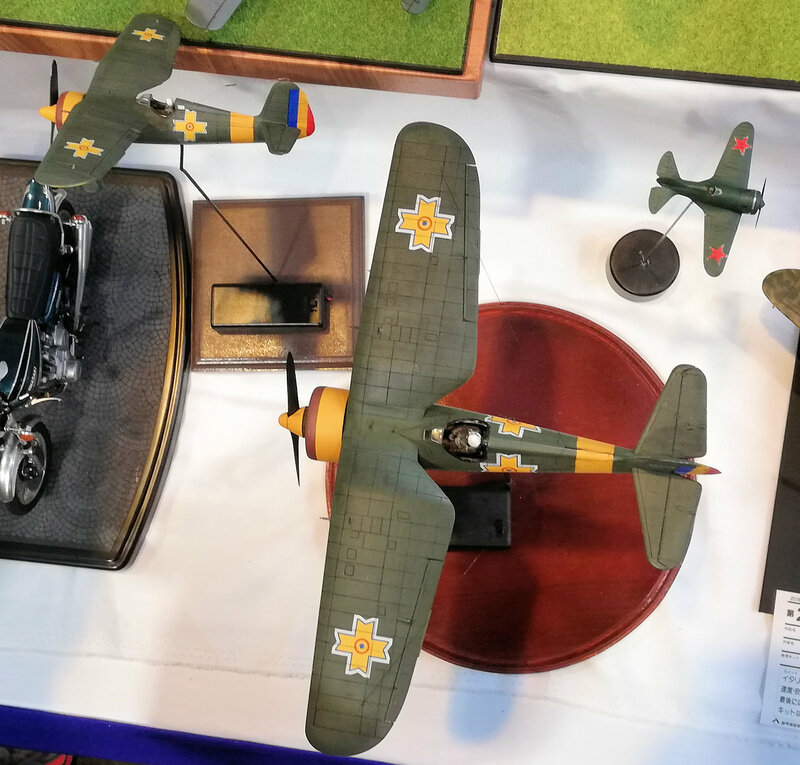 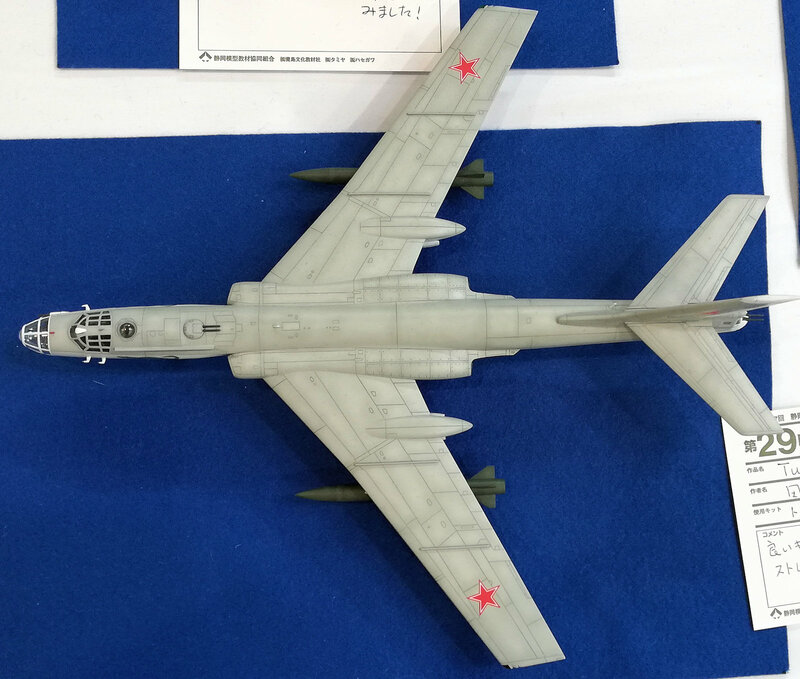 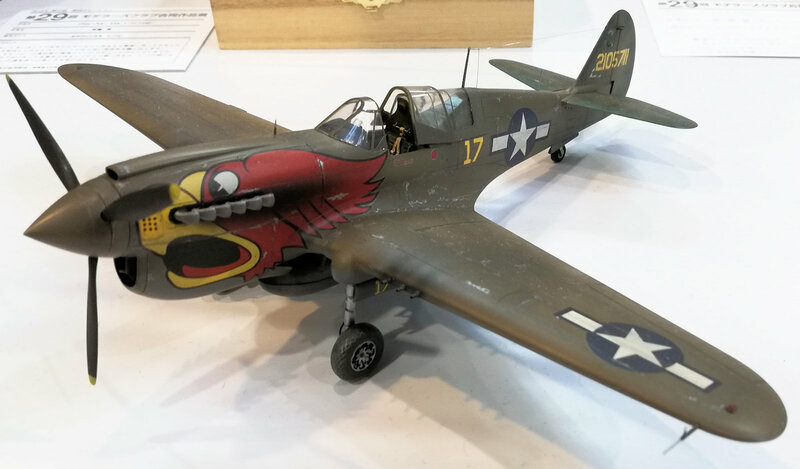 Our report on the Shizuoka Hobby show on the Thursday and Friday “Business Days,” is here at this link, today we are bringing you a photo gallery of the aircraft models of the show in the big hall. 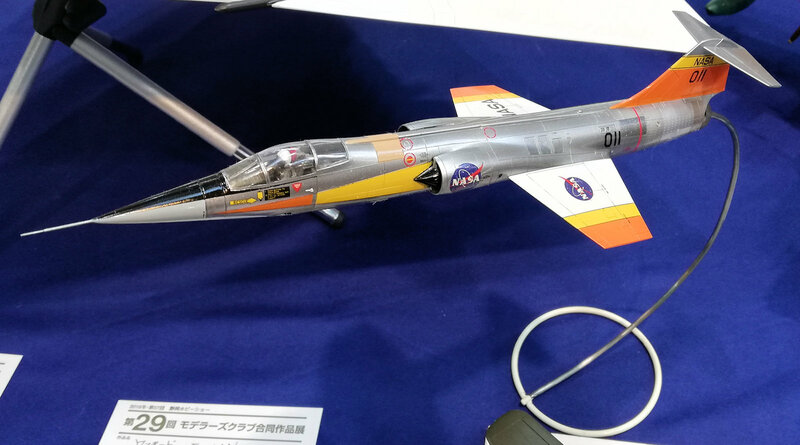 Sci-Fi walkaround gallery from the Shizuoka Show.